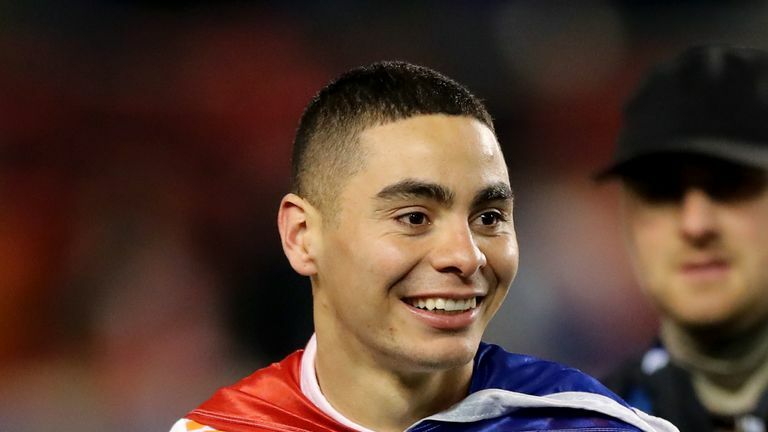 Club-record signing Miguel Almiron will not be available to make his Newcastle debut against Tottenham on Saturday, live on Sky Sports. Almiron joined Newcastle in a £21m deal on Deadline Day, but is not able to face Spurs as he waits on his work permit. Instead he is likely to be watching on as Newcastle look to build on their shock midweek victory over Manchester City that moved them five points clear of the relegation zone. Even though Almiron won't feature on Saturday, Antonio Barreca is available after joining from Monaco. "I am happier than I was one week ago," said manager Rafa Benitez, who had suggested before the City game that he could leave if the club did not make signings. "Why? Because we won against Manchester City and we have brought in two players. Always I use a word that is crucial in life, but especially in football, and that is balance." Tottenham boosted their top-four hopes in midweek as a late comeback saw them win 2-1 against Watford. 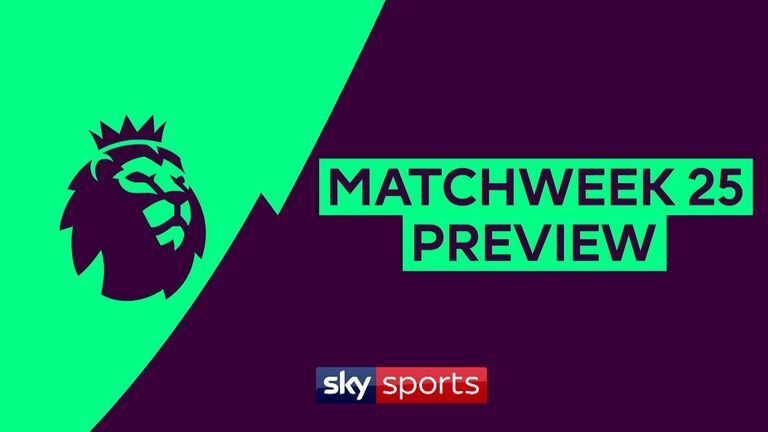 Victory would see them move a point above Manchester City, who play Arsenal on Sunday, live on Sky Sports. Tottenham will be without Harry Kane (ankle), Dele Alli (hamstring) and Ben Davies (groin). 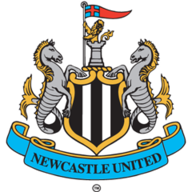 Newcastle's Mohamed Diame is not ready to return and Paul Dummett, Ki Sung-yueng, Rob Elliot and Jonjo Shelvey are also out. Since losing both Premier League meetings with Newcastle in the 2015-16 season, Spurs have won each of their last three against the Magpies. None of Spurs' last 20 Premier League home games against Newcastle have ended as a draw (12 wins for Spurs, 8 wins for Newcastle). Newcastle have lost their last seven visits to Wembley in all competitions since winning the 1955 FA Cup final against Man City - the worst ever losing run by a team at the stadium. Spurs have lost just one of their last 26 home Premier League games in February (W18 D7), a 0-4 defeat to Manchester United in 2007. Newcastle have collected just 12 points in their last 21 Premier League visits to London (P21 W3 D3 L15), with half of those coming against Tottenham (W2 D0 L1). Tottenham have won their last two Premier League games despite having conceded the first goal. They've never won three in a row after conceding first in the competition. Victory or defeat here would see Tottenham set a new Premier League record of most consecutive games without a draw (currently 28). Newcastle are looking to win consecutive Premier League games against 'big six' opposition for the first time since December 2015, with the second game in that sequence an away win at Tottenham. Tottenham's Heung-Min Son has scored eight goals in his last nine appearances for the club in all competitions. Salomon Rondon has scored six Premier League goals this season - twice as many as any other Newcastle player. However, the Venezuelan hasn't scored in consecutive top-flight appearances since September 2016. It has been a good news week for Newcastle with a record signing and this should be an interesting game. But with Son coming back and Llorente scoring, that was a massive lift for Spurs and they now have a seven-point gap to fourth place. That is significant with the injuries they have had and I fancy Spurs in this one. Newcastle will sit in with a counterattacking mentality, but Spurs will break them down and I would be surprised if Son does not score again. 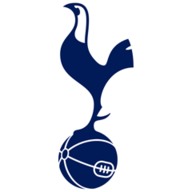 Spurs came from behind against Watford - they were a bit fortunate to get there, there is a strong personality there, but you can see, they are missing Kane and Alli. Son makes a big difference, but how valuable is that goal going to be for Llorente? But also, Newcastle got stronger defensively (at home to Man City), they will sit in and make it awkward, Rondon is a handful, so they have a lot of hard work in front of them and again, it may take them until the last five minutes to win this.